April Fool’s Day falls on a weekend this year, so you’re safe from any pranks that might be perpetrated in the workplace, such as the traditional whoopie cushion on a chair, office supplies in jello and boxes coming to life in the stockroom. But it hasn’t stopped a number of brands from getting ahead of the holiday -- although we use "holiday" very loosely -- and putting a prank out to the world. From a purely practical perspective, working for a news organization, sussing out the truth is of utmost importance. So all of us here at Entrepreneur tend to be a little wary of press releases about new features or initiatives that land in our inboxes around the end of March and are just this side of outlandish. We understand wanting to appear like you appreciate whimsy, but we have to wonder if it’s the best use of time and resources to make something that isn’t real. There could be a positive outcome, but there is always a danger of annoying your customers and the media, having it fall flat and or just being quickly forgotten. And if everyone is participating, how do you make your prank stand out from the crowd? A lot of companies seemed to run into that problem this year. So to that end, here are some of the 2017 April Fool’s Day offerings that either impressed or confounded us. The coffee creamer maker put out a tweet that coffee flavored Coffeemate is coming soon. If you look at the @ replies, some people have been fooled by the company’s photoshop job, but we’d characterize the execution of this joke as weak tea. (Sorry, had to). SodaStream pulled in a big name with Paris Hilton. The fake commercial is for NanoDrop, a supposedly super hydrating drop of water made to cut down on plastic waste. Hilton has a surprisingly proficient deadpan delivery and is a good sport. And we all just want to save the turtles, don’t we? In Japan, the fast food giant released burger scented perfume, and in the U.S., the company made an ad for Whopper flavored toothpaste. Honestly, we enjoy hamburgers, but that’s a bridge too far. It’s just gross. And the ad is a little creepy. Although, we are sensing a trend here: Honda, SodaStream and Burger King all went for the mad science aesthetic in their videos. Which is to say, if everyone is going to participate, eventually the pranks begin to run together. Duolingo and Honda seemed to be on the same page. 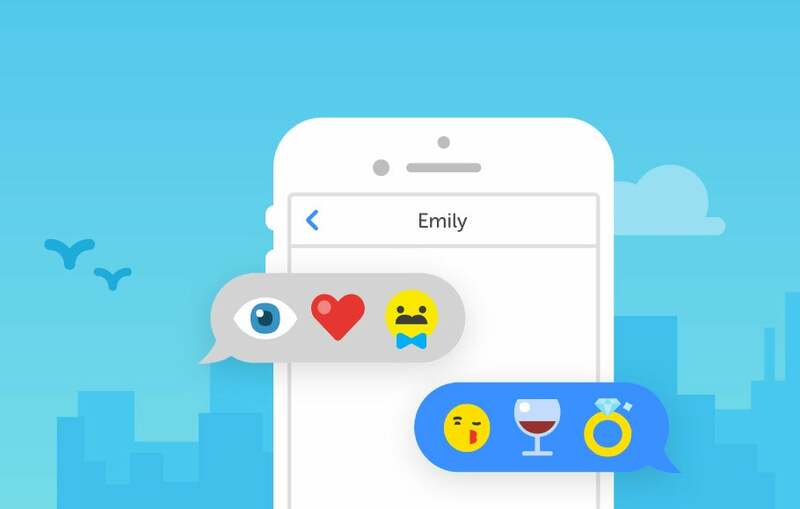 The language learning platform put together a course for translating emoji, promising users that they can “learn emoji in just five minutes a day. For free.” Well played, Duolingo. The ride-hailing service put out a 60-second clip advertising -- we think? -- a fake device that let’s you request a car by just using your thumb. We're not really sure what we just watched here. We can appreciate the Tron-inspired aesthetic, but honestly, we're just pretty confused by this one. In Canada, the fast food chain had better luck than Lyft with the futuristic tech commercial vibe. It put out an ad for a voice-activated smart device shaped like, you guessed it, a bucket. Points for simplicity and staying on brand. 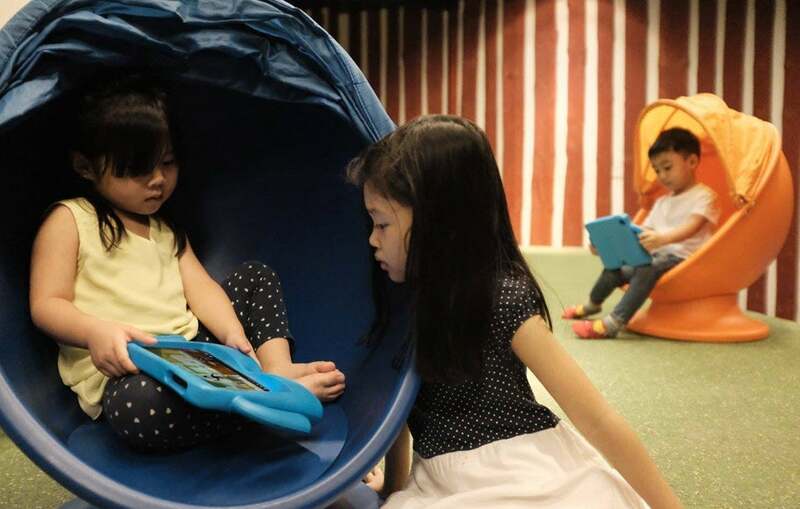 An Ikea in Singapore joked that it would be swapping out the toys in its children’s play center in favor of an array of tablets. Cue the concerned parents talking about the dangers of too much screen time. The joke was pretty well thought out -- the directions to kids to not run with the tablets was a nice touch. The grocery delivery service advertised pitless avocados. The commercial perfectly satirizes the comically complicated kitchen activities at the beginning of infomercials, complete with the black and white filter and over-the-top frustration. Nope, sorry, none of that. Better luck next year, champ.